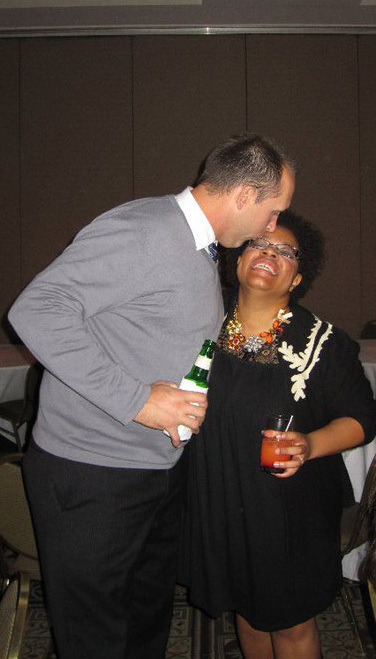 I hope everyone had a wonderful Thanksgiving. I will be offering $2 off on my Etsy store for my readers this holiday season. Use the code SHOPSMALL2016 to receive $2 off at Paperandpi and shop.paperandpi.com. S'well bottles are the gift this holiday season. 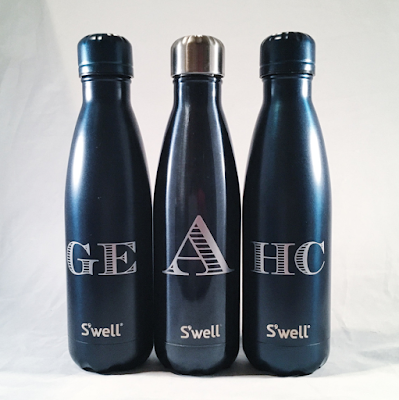 So get your own personalized S'well bottle and get $2 off.